The Lake Miltona Association (LMA) is a volunteer, not-for-profit 501(c)(3) organization dedicated to water quality and ecological balance for the preservation of Lake Miltona for future generations. Dues and donations are tax deductible per IRS Publication 526. Membership is open to all who are supportive of our lake preservation mission. 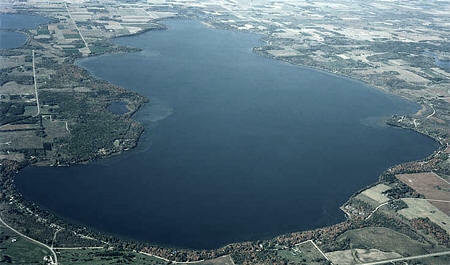 The Lake Miltona Association (LMA) is a member of the Douglas County Lake Association (DCLA).